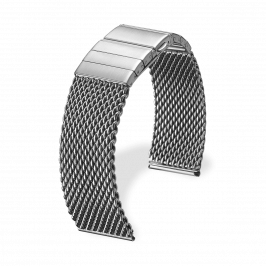 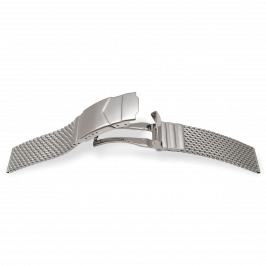 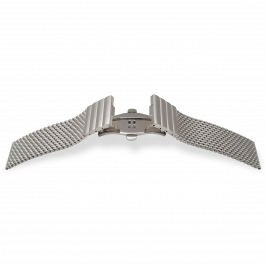 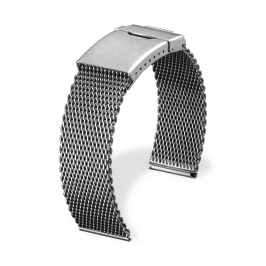 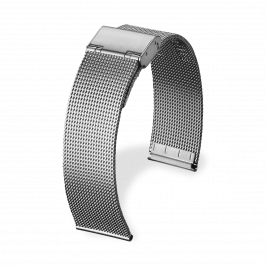 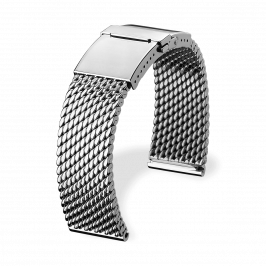 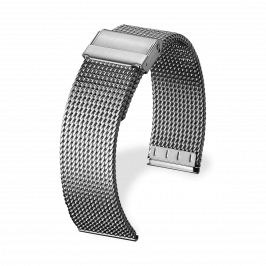 Watch bracelets made of metal mesh are nowadays a permanent feature of golden and stainless steel wrist watches. 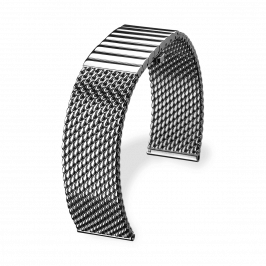 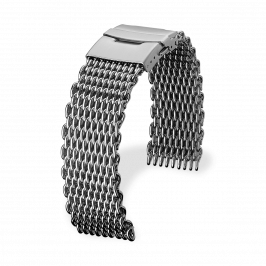 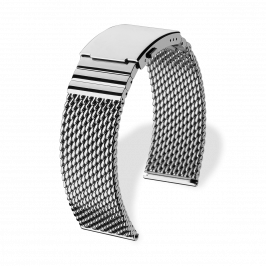 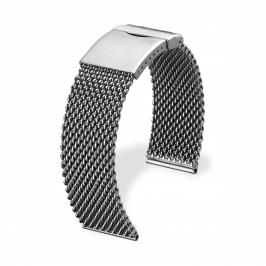 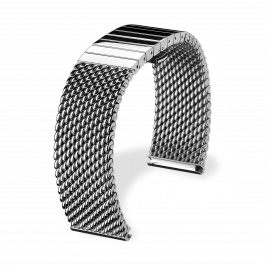 The eye-catching cuddly smooth and tender plaited mesh structure is typical for these high-grade mesh watch bands, also known as Milanese bracelets. 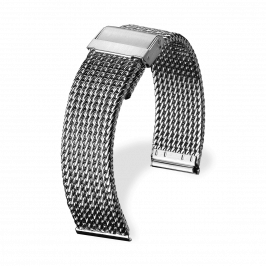 The name is derived from their place of origin, Milan, second-largest city in Italy and capital of Lombardy.